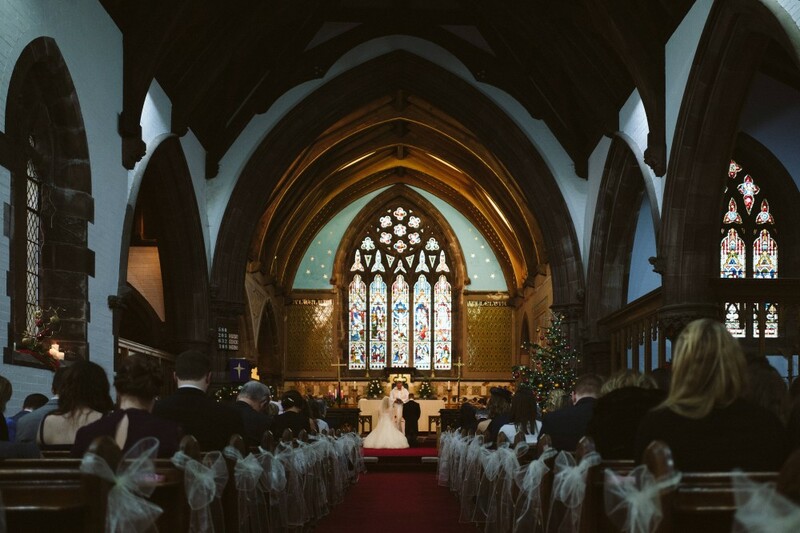 We are always very happy to welcome couples who wish to be married in St. Thomas’ church. 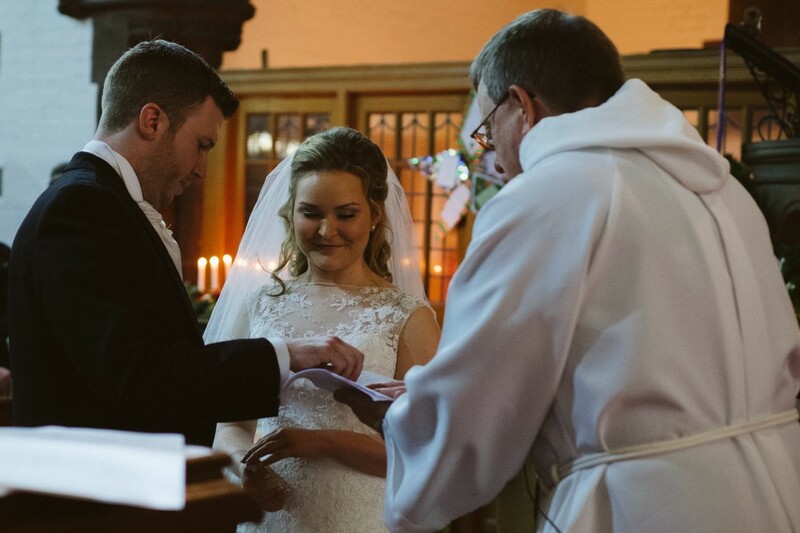 We want your service to be a special part of your important day and so our vicar will meet with you several times in the months (and sometimes years!) leading up to your wedding to make sure that everything has been carefully arranged, and you’re content with each part of the service. We have a Wedding Preparation Evening twice a year to which all couples will be invited. This involves a supper, an opportunity to meet other couples getting married here, time to chat about aspects of the wedding and a short time of prayer. By the time the big day arrives you’ll feel comfortable and confident. 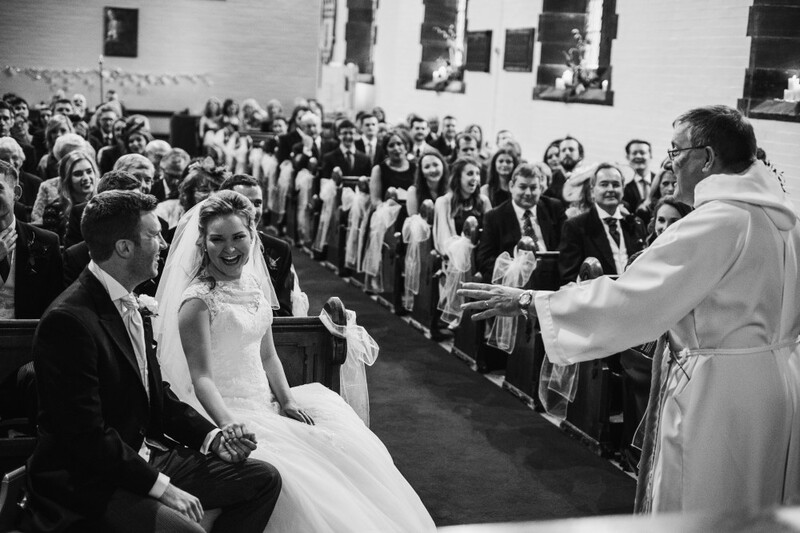 The Church of England has an excellent website which guides you through all you need to know about marrying in church: to book your service at St. Thomas’ please contact the vicar.